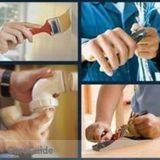 Carpenter/Handyman/Painter Doing it right the first time.Carpenter/Handyman/Painter Doing it right the first time.Carpenter/Handyman/Painter Doing it right the first time.Carpenter/Handyman/Painter Doing it right the first time. 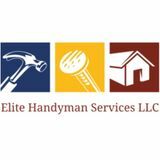 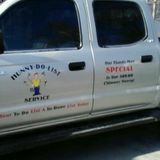 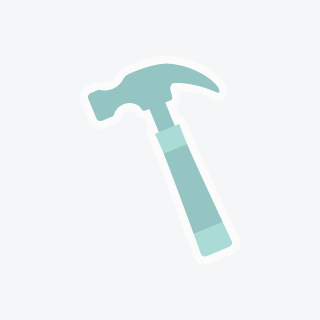 Hunny Do List Handyman Service CALL TODAY!Hunny Do List Handyman Service CALL TODAY!Hunny Do List Handyman Service CALL TODAY!Hunny Do List Handyman Service CALL TODAY! 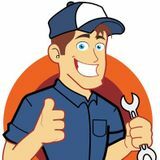 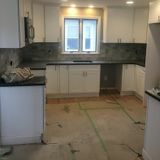 Handyman, specializing in all smaller jobs....don't be embarrassed just ask will do anything you dont want too!Handyman, specializing in all smaller jobs....don't be embarrassed just ask will do anything you dont want too!Handyman, specializing in all smaller jobs....don't be embarrassed just ask will do anything you dont want too!